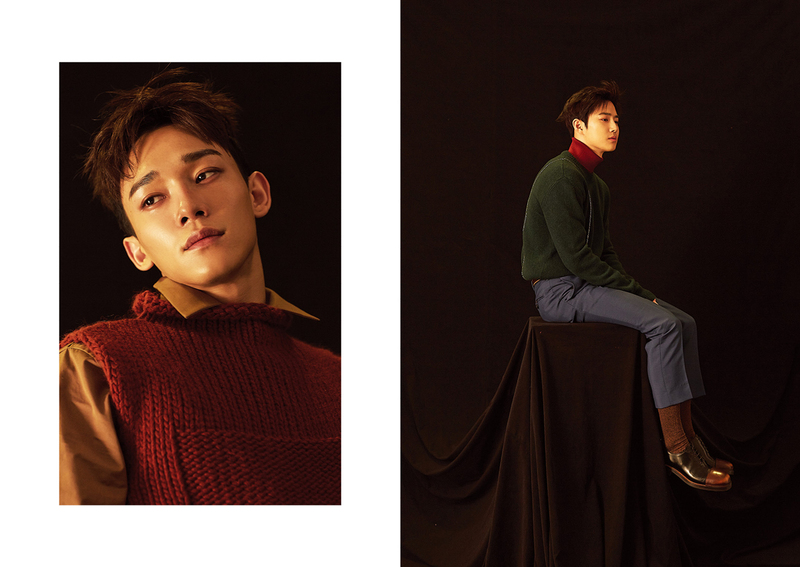 In just a few days, EXO is returning with a special winter album to cap off a very busy year. 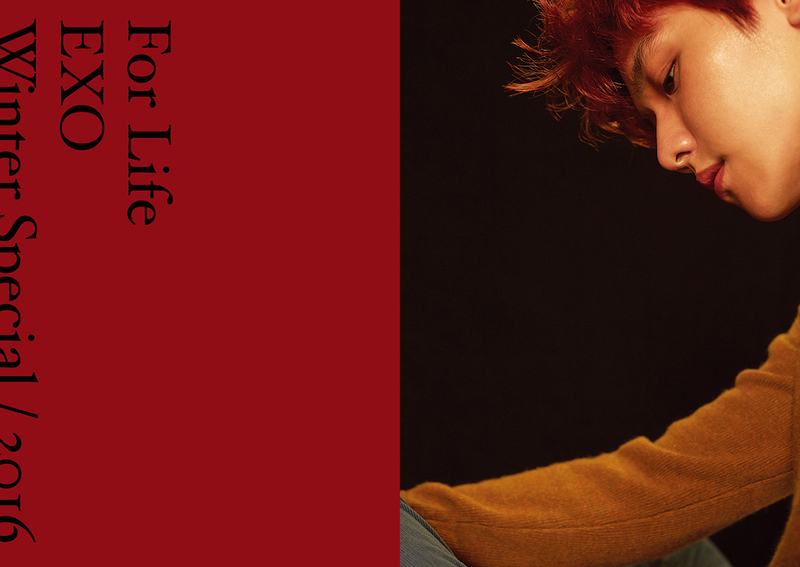 The group has just released their first round of teaser images for “For Life,” showing the guys clad in wintery colors and warm sweaters. 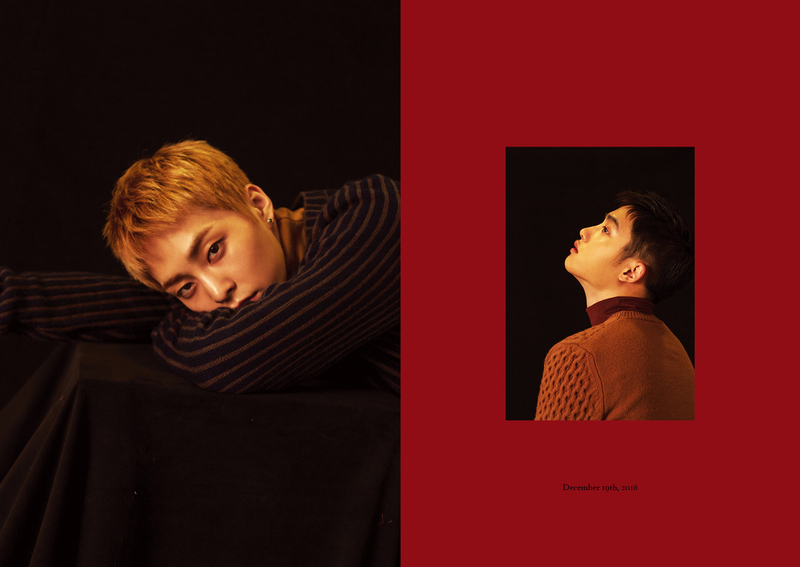 “For Life” is set to drop on December 19 at midnight KST, so until then check out the newly release photos of the EXO members below, and be sure to stick around moonROK for more updates on all of your favorite Kpop artists and idols. 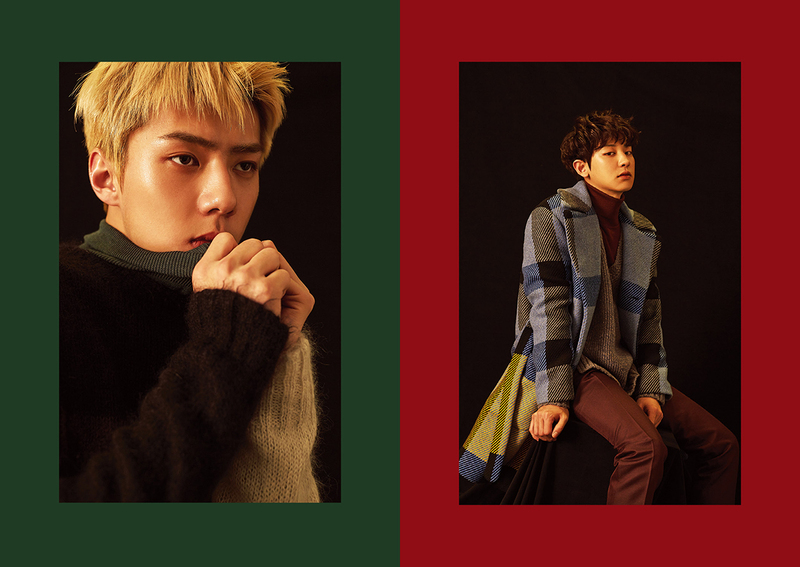 Apink Releases Festive MV for Special Seasonal Single "My Star"Block B's Park Kyung Teases New Track "Ogeul Ogeul"